In four one-week sessions this summer, children can broaden their horizons and enrich their experience in the worlds of art and cooking! 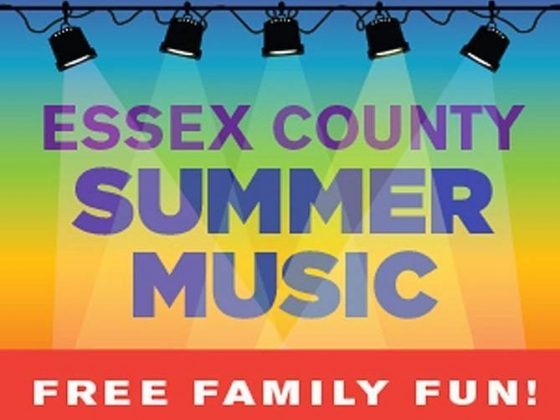 With a variety of free outdoor concerts happening throughout the area, there is always something to do! Check out who is playing this week! Attend Montclair's annual jazz festival! 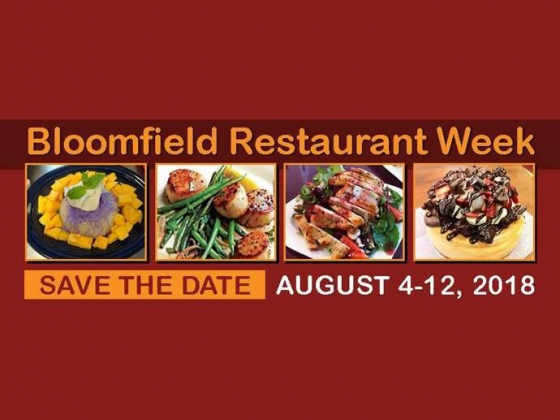 Try new eateries and enjoy deals at your favorite restaurants during Bloomfield Restaurant Week! 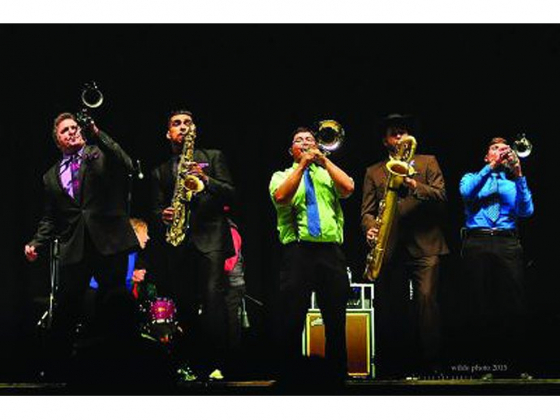 The son of the great Louis Prima brings a high-energy, fun show to every venue. Join Montclair Film for a free movie screening of Black Panther! A popular free summer festival featuring five performances. 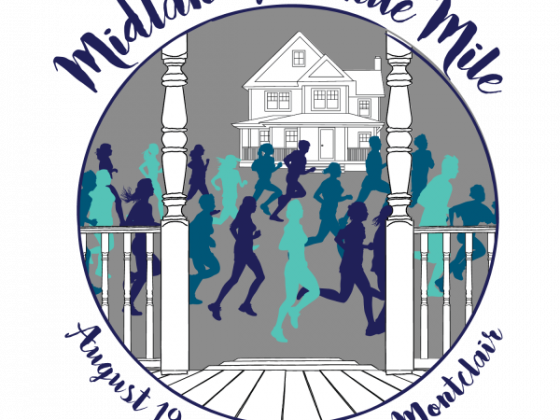 Get acquainted with Montclair's lively Midland Avenue through a mile run!